Alexandria, Va. — The WateReuse Association is accepting nominations for the 2018 Awards for Excellence in Water Reuse through Wednesday, June 27. The WateReuse Awards for Excellence celebrate communities, businesses, public-private partnerships, non-profit organizations and individuals that are making significant contributions toward advancing the adoption of water reuse in their community or elsewhere. 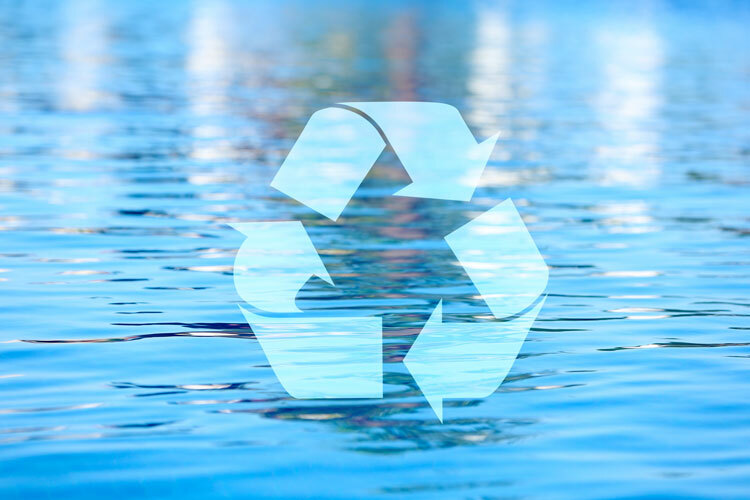 Is your community or business making a significant contribution toward advancing water recycling? Or do you know of an organization or individual making a significant contribution toward advancing water reuse? If so, please nominate them for the 2018 WateReuse Awards for Excellence. New in 2018: Award categories have been updated to showcase and celebrate the wide range of innovative ways in which water reuse is being deployed across the country, and the individuals and organizations leading these efforts. individuals who are demonstrating exceptional leadership in helping to spearhead a national movement toward the greater reuse of water. Any WateReuse member may submit a nomination. Before preparing a nomination, please read the award guidelines (https://watereuse.org/wp-content/uploads/2015/01/WateReuse-Association-Awards-for-Excellence.pdf) to verify nominee eligibility. The nomination package consists of an online nomination form and supporting documentation, including a video submission (if available). Award nominations are due by June 27, 2018; winners will be notified by July 31, 2018. The 2018 WateReuse Awards for Excellence will be presented during the 33rd Annual WateReuse Symposium, Sept. 9-12, in Austin, Texas.